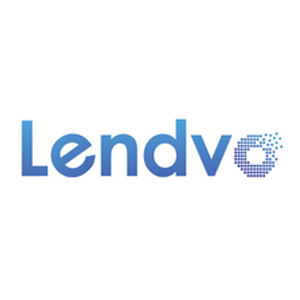 Lendvo is a special finance company that caters to the online business community. It leverages its clients’ unique data, traffic, and assets automatically to originate business loans. In this article, we cover Lendvo reviews and rates. Ready to get started? Get financing today. As of February 2019, there are no Lendvo reviews online. If you are a past or current Lendvo customer, leave a review to help other business owners who are deciding whether or not to use the company. Lendvo pricing varies based on a wide range of factors. Its rates start at 1.5% per month. Its funding limit is up to $100,000 per working capital loan. 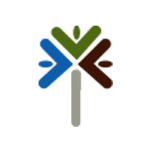 The company can only offer a quotation after reviewing the application and requirements of its clients. Ready to get started with Lendvo? Get financing today. Best SBA Lenders: Top 100 SBA Lenders: With more than 3,000 Small Business Administration (SBA) lenders nationwide, choosing the best SBA lender can be difficult. Some of the best lenders approve average SBA loan amounts ranging from $75,000 to $1.5 million, with rates averaging 6.5% to 9.4%. We’ve listed the top 100 SBA lenders, providing reviews for 10 of the best. What can I use Lendvo financing for? You may only use the financing for approved business use. Lendvo does not offer any financing for personal use, such as pay off personal credit cards, pay for a vacation or tuition, and so on. What other fees does Lendvo charge? Besides interest or other finance fees that Lendvo charges, an origination fee is taken from the top line financing disbursement, which ranges from 0% to 5% of the financing amount. 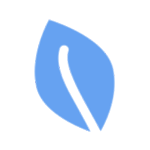 The company also charges fees for late payments, bounced payments, and domain renewal fees. Have you read these Lendvo reviews and are still not sure if it’s the right fit for you? Read our reviews of all top lenders or check out one of these three Lendvo competitors.